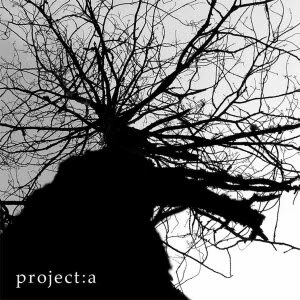 From project:a: The band was formed in October 2006 with the main aim to play a different kind of music. Different from what we have in the area, mainly, and probably to discover new ways of music creation. In November 2006 we recorded our first demo containing 3 tracks. Each one of them is developed in different stylistic ways. The first one called "Clad In Purest White" represents a mix of psychedelic acoustic ambient with some experimental noise parts, finishing with neo-shamanic drums and percussion decked in mystical guitar sounds. The second track – "To The Evening Star" – can be called a half-folk song enriched with effects. On the whole it is performed on acoustic guitars accompanied by a la jazz drums in the first half & typical rock drums in the second. The third track – "While I Nodded Nearly Napping" – is an ambient piece with a soft sound. We placed samples from a polylogue of 3 scientists about the nature of human sleep.